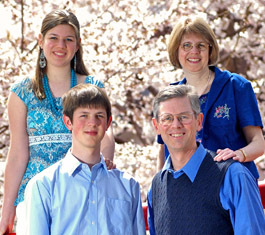 Barbara first went to Japan as a short-term single missionary in the summer of 1981. Gary and Barbara went together as a married couple for short-term outreach during the summer of 1985. 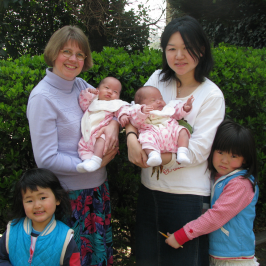 They arrived in Japan as career missionaries in December, 1988 with one-year-old Jessica. Josiah was born in Japan in 1990. 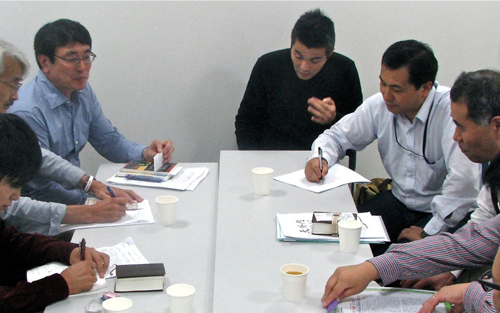 Gary serves as Editor of Japan Harvest, the journal of the Japan Evangelical Missionary Association. Among just a few of their other activities, Gary and Barbara serve together in marriage ministry, while Gary develops print and digital ministry resources, and Barbara leads and trains mothers to lead parenting classes. 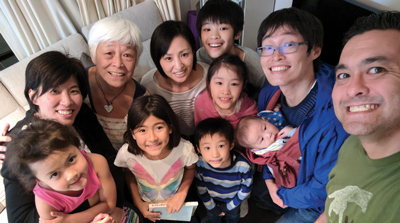 Shortly after returning to Japan from our first "home assignment" in the U.S., we were visiting with some Japanese friends. Gary was sharing the basics of the gospel, and as he was explaining how God had come to earth in the Person of Jesus Christ, his tongue got tangled. Rather than saying "ningen" (person), to his dismay he heard himself saying "ninjin" (carrot)! While short-term ministry is amazing effective in the right context, we also found there is no substitute for longevity. As we continue into our third decade of ministry in Asia, we're more excited than ever about what God is going to do in the years ahead! Whether it is seeing retired neighbors come to Christ and baptizing them in a local river, seeing a young mother choose not to abort twin girls and eventually become a follower of Christ, seeing couples begin to hope again amidst seemingly hopeless marriages, or seeing biblical resources we've developed translated into Korean and Mongilian (we've seen all of the preceding events take place during our time in Japan), we are awed at how God can take the willingness of two very flawed human beings and use us in our weakness to touch lives and expand His kingdom. 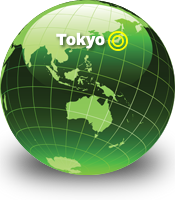 Dear Japanese friends, an efficient and effective public transit system, a missionary community that is committed to working together for the advancement of the gospel, the commitment of evangelical Japanese Christians despite being a minority of less than 1/2 of 1 percent... the list goes on and on. "Ukemasu!" Hideko says to me after Bible study one day. "I'll receive it!" In Japanese, often you’re expected to know the topic of the sentence without it actually being said. I'm fairly sure I know what she means, but I repeat the word with a question in my voice just to make sure. "Ukemasu?" "Yes!" she replies. "I'll receive it! Baptism!" Even though Hideko and her husband have been studying the Bible with me practically every week for months, Katsu hasn't taken the step of faith yet. Hideko has been waiting patiently ever since she received Christ a couple of years ago, but she can’t wait any longer. She’s decided she wants to be baptized, and the sooner the better! Because vision, innovation, and partnership in evangelism and leadership training have always been core values for Asian Access. 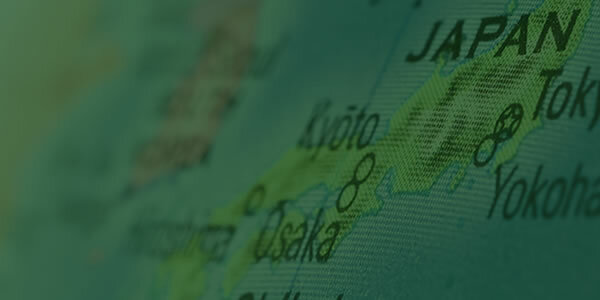 When we joined the Asian Access team, we knew we would be joining with visionary missionaries and nationals who were committed to exploring every possible avenue to see multiplied lives transformed by the power of the gospel.